When you know what your dreams are, what you’re trying to achieve, you have a sense of what you’re working for. Haven’t you noticed how that commitment of achievement lights a fire under you? How it makes you willing to do whatever it takes to succeed? This kind of commitment inspires you to achieve. 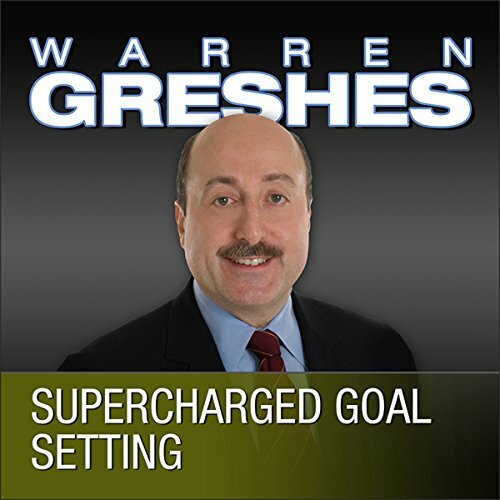 And it’s exactly the kind of commitment Warren Greshes helps you develop in Supercharged Goal-Setting. More specifics. I think this was far to general based on the title. There seems to be a glaring lack of specifics which is what I expected from the title. Would you ever listen to anything by Warren Greshes again?